If writing New Year messages for boss is not your forte, no need to fret. We’re here to help you find the best words to say Happy New Year to your beloved boss. 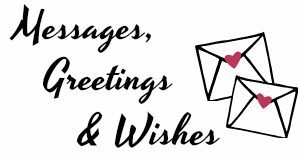 You might want to keep your New Year greetings professional yet heartwarming, conveying your warmest thoughts this holiday season. We got your back. 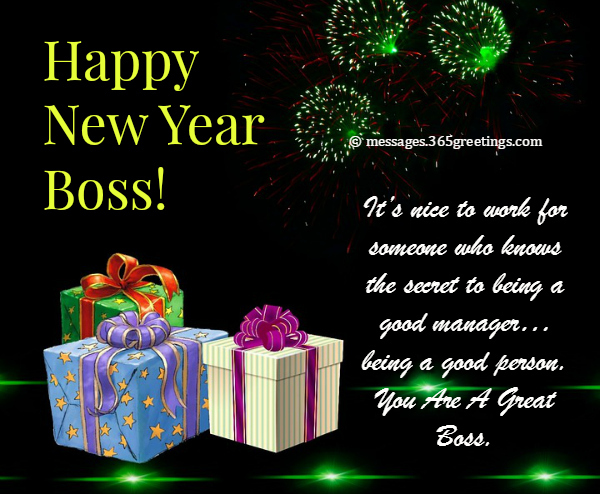 We have a few samples of New Year wishes for boss that are perfect to be sent as SMS, or email. 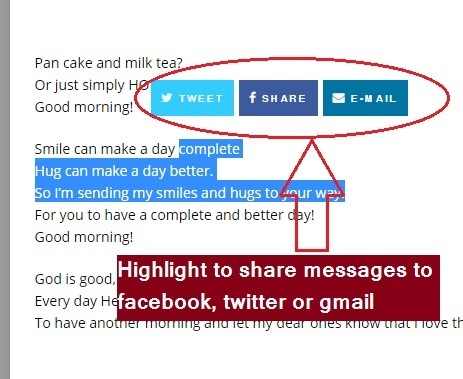 You can also use greeting card and write your messages on it. Scroll down and choose the ones that is suitable for your need. New Year is a time to dream bigger. you will definitely make it to the top management. I would like to greet you a Happy New Year, boss! I hope to see you smile this special time of the year. I admire the way you handle the problems in our department. I just can’t imagine how great you are as a father in your own family. Thank you for pushing me to do great things which I thought I cannot do. I hope to follow your path so that I can also be called a “boss” someday. in the office and see how your people work. many more years. Happy New Year My Dear Boss. May this New Year bring to you surprises which are pleasant, friends who are decent and life which is complacent. Here’s wishing you a Happy New Year. Happy New Year, Sir! This company would not be without you! I have yet to see a man who is as hard working and as committed as you are. Happy New Year! You are truly an asset to this company. Your motivation is what gets us motivated. Thank you for a year full of purpose. Happy New Year, Sir! but what you need not have to change is the formula of hard work for getting good results. Work hard and keep perseverance to achieve desired success. and you are sure to meet with success. I look forward to another productive year with you. should work and be a blessing to his family. I cannot understand why you are always mad at us. It seems like you do not like working with us. Because you wanted us to focus more in our work to be productive. that could be used to cook up a success story. but it will be up to show the capability you have to turn those stones into milestones. May this New Year bring you more success and happiness. Your dedication provided me with the motivation to love my work more. New Year brings new hope for all of us. I am so hopeful that we will have a better working relationship from this day onwards. and be a blessing to his family. You are the best asset that this company has. You are the driving force that keeps us working to reach our goal. Continue to be our model. Everything you taught me will be my weapon to face all challenges in the workplace. but I assure you that what I learned from you will be here with me. I should say that you are the best. You treated me not just a plain employee, but a friend as well. May we work harder this year to be the best team of this company. Working is hard if your boss makes everything tough for you. But if he is someone as supportive as you, we will sail smoothly. I wish that you and your family will have a joyous New Year celebration. The way you handle the pressure in our work is admirable. You still manage to laugh when things are bad. You find every way to make us work and reach the goal. I just hope I can do the same. and wish no one could except you could surpass them in the years ahead. May you script history in 2017 for this company and make it as the most profitable year of all years. 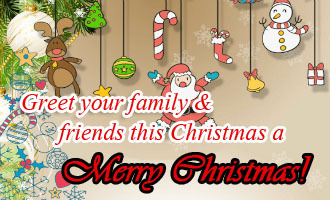 We wish you a merry Christmas and a wonderful new year. All your employees are proud of your company! Thank you for the successful year and the great cooperation in the company. We will meet again next year with a lot of new ideas and new energy. You have been a strong example for people at work but 2017 will put on you a greater responsibility to lead people by your standards and impart higher values to improve the work atmosphere. Happy New Year 2017! Work with the best of your abilities in 2017 and show to the world you power to create wonderful and superior things. the secret to being a good manager… being a good person. You Are My Great Boss. Happy New Year Sir. A very Happy New Year to the man full of dedication and team work! To the man who has made this company a success, Happy New Year’s, Sir! The sweet taste of success may fill up your life throughout the New Year 2017. Dear Sir, wish your tomorrow is more prosperous, happy and successful than yesterday and today. May success chase you as you move forward ambitiously towards achieving your goals in 2017. Here’s a wish to see your professional endeavors being met with applaud and appreciation met in 2017. Hope you enjoy even better luck in all the professional pursuits of 2017. Happy New Year 2017 Boss! You have been a strong example for people at work but 2014 will put on you a greater responsibility to lead people by your standards and impart higher values to improve the work atmosphere. Happy New Year 2017! May you garner the support of all in your endeavors to make your dreams come true in 2017. Happy New Year! You have gathered wisdom through these ages and your experience is what I would expect to work for me as a guiding factor on my journey towards reaching my goals. Help me make it through the tough times with your lessons on life. Happy New Year 2017! The wonderful, human deeds done by you have inspired many and I am just one of the several men who would like to walk on the path shown by you. I would like to make 2017 a year of the realization of dreams and wishes as woven on the foundation of inspiring tales of your life.